Just when you think you can’t leave them behind, Purr’n Pooch’s experienced pet care technicians are available around the clock to care for your senior dog or cat’s individual and specialized needs. The Palazzo Family and their staff have cared for thousands of senior pets since 1970. 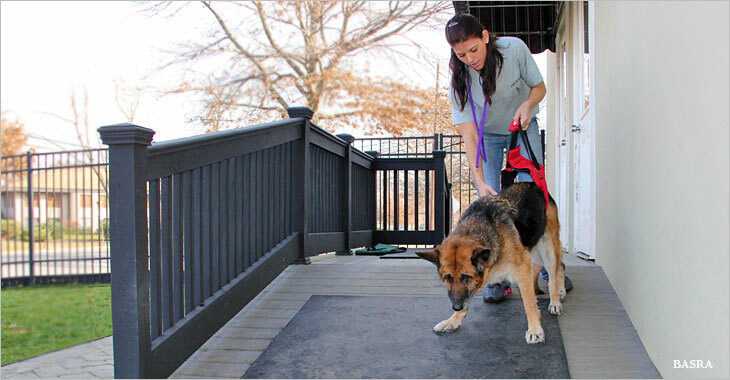 The Purr’n Pooch team’s gentle touch and facility amenities are available for your peace of mind and your senior pet’s gentle care and comfort. Note: All pets are different, but most pets are generally considered seniors at the age of 10 and older.